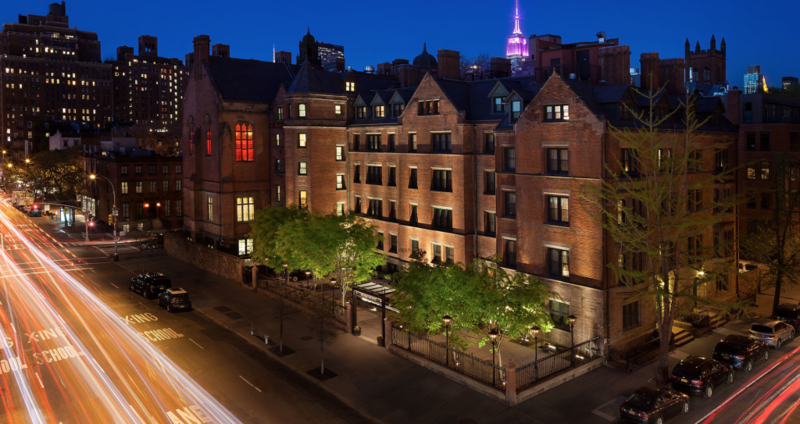 ILC is excited to announce its first ever INDIE Hotel Awards, recognizing the most innovative, imaginative properties and professionals in the independent hospitality scene. 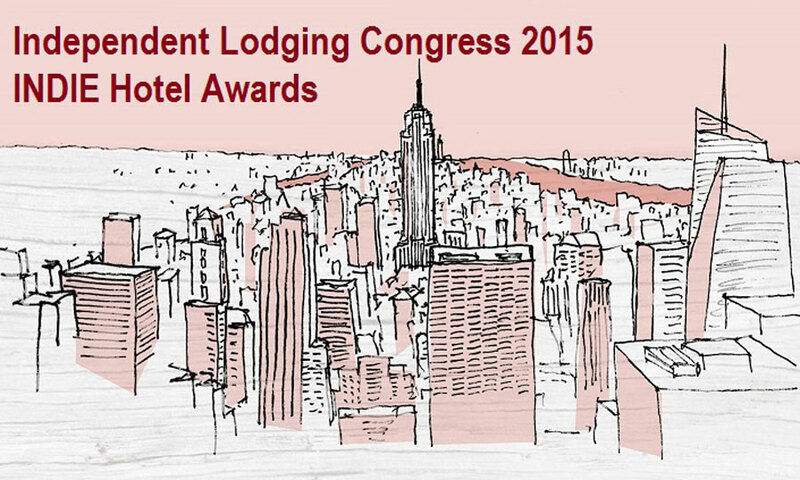 There are many conferences and industry events every year worthy of your consideration, including the Independent Lodging Congress. 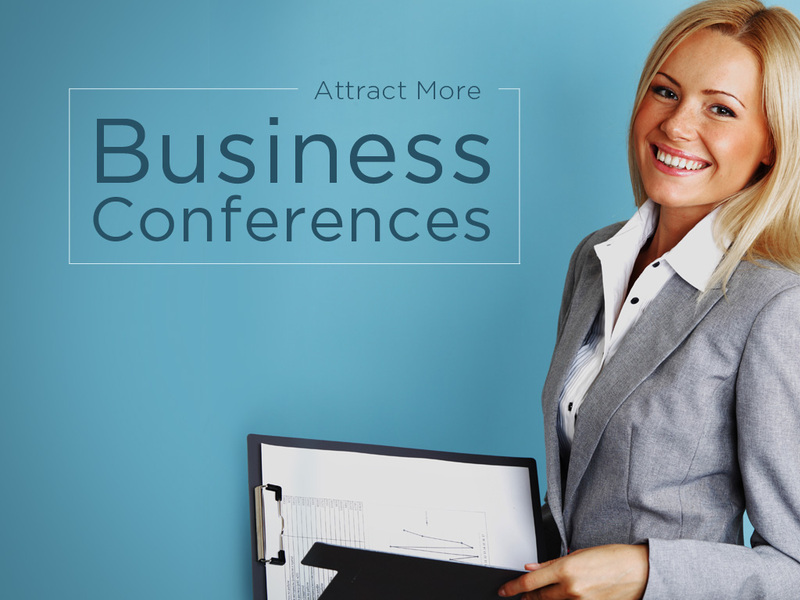 Want to entice your business travelers and meeting attendees to add on extra nights to their corporate stay or conference?